The Sijil Pelajaran Malaysia and Sijil Tinggi Persekolahan Malaysia examinations in flood-affected Penang and Kedah will proceed according to schedule tomorrow. 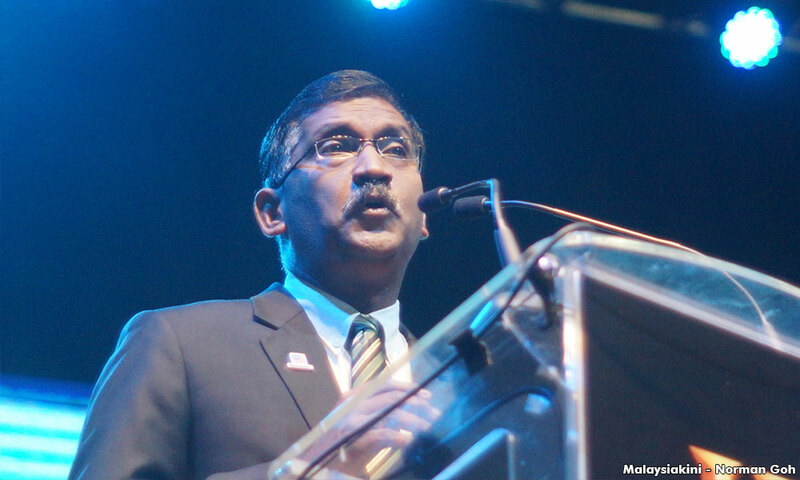 Deputy Education Minister P Kamalanathan, in an SMS to Bernama said 23,114 candidates would sit for the examinations at 159 centres in Penang. In Kedah, he said, it would involve 34,672 candidates at 261 examination centres. He said the ministry was closely monitoring the flood situation in both states and so far, the disaster had not affected preparations for the examinations. Kamalanathan (photo) said he was also in constant touch with the state education directors in Penang and Kedah to obtain the latest information on the floods. 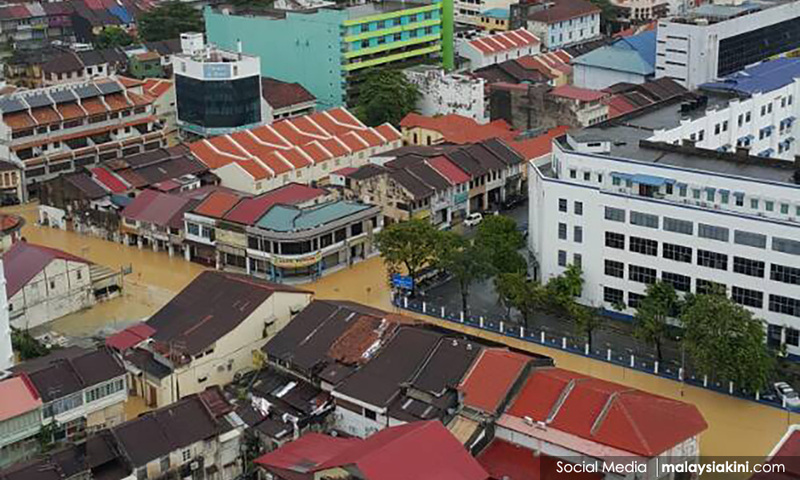 “In Penang, only two examination centres are affected by the floods, namely SMK Mak Mandin, where its 100 examination candidates will be moved to SMK Seberang Perai, while the 400 candidates at SMJK Jit Sin, which is affected by the flood, will remain at the school with three police trucks on standby in the area to provide transportation for the candidates to get to the school,” he said. 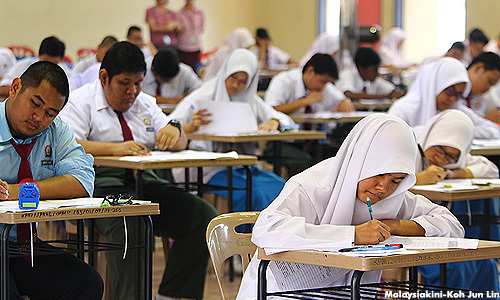 The SPM examination, which ends on Dec 4, will be held at 3,363 centres nationwide and involve 443,883 candidates. A total of 45,303 candidates are sitting for the Term 3 STPM 2017 at 683 examination centres beginning tomorrow, while 50,011 candidates will sit for the Term 1 STPM 2018, scheduled from Nov 15 to 21, at 670 examination centres. Penang Education director Shaari Osman, meanwhile, said the department had identified several schools which were affected and immediate action had been taken to address the problem. "I have instructed the school principals of the affected schools to inform their students who will be sitting for the SPM tomorrow to sit for the examination at nearby schools that are not hit by the floods. "We have also made preparations and taken the necessary steps to ensure all the SPM candidates can sit for their Bahasa Melayu papers tomorrow," he said when contacted by Bernama today. He advised students sitting for the SPM to always liaise with their schools to ensure they received accurate information and would not miss any papers. Kedah exco Tajul Urus Mat Zain said the SPM examination would go on as scheduled at two flood-hit schools in the Kuala Muda District. He said despite the floods, the examination centres would not be relocated, but that the State Education Department would continue to monitor the situation to ensure the examination went smoothly. "The two affected schools are SMK Bedong and SMK Dato Bijaya Setia,” he noted.